to giveaway to one lucky person. candle lover to give this away but I must. `first time on blog so just good luck to you n me.... lol.. The christmas one sounds lovely! Especially for this time of the year! Have to try the Christmas one at Christmas! Ooh Baking Day for me, I love foodie smelling candles! 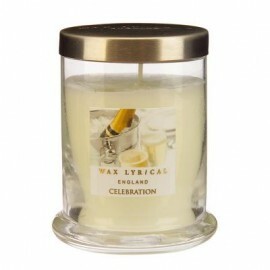 I would like to try the White Jasmine candle as jasmine is one of my favourite scents.